On February 24, in Melbourne, Australia, Kelvin Gastelum will get his long-awaited shot at the UFC middleweight title as he battles reigning champion Robert Whittaker in one of the most competitive-looking matchups we’ve seen in awhile. Heading into this fight, the MMA community seems to be divided on who will win. 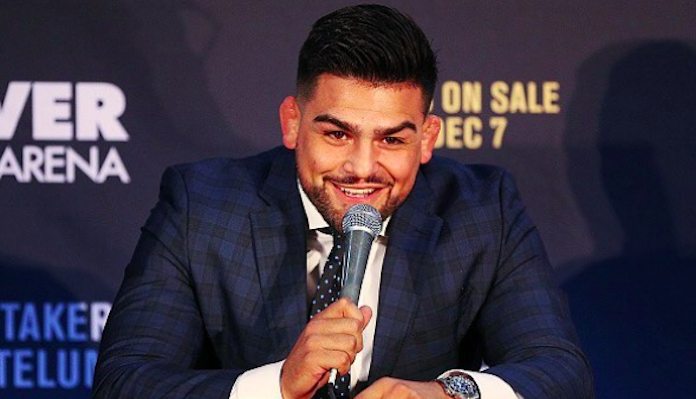 Kelvin Gastelum, however, is extremely confident that he’ll come out on top — in quick and decisive fashion. If Kelvin Gastelum does topple Robert Whittaker to claim the middleweight title, he expects to have his work cut out for him as the champion, as the middleweight division is currently crowded with dangerous contenders. Do you think Kelvin Gastelum can deliver on his prediction and knock Robert Whittaker out inside a round?